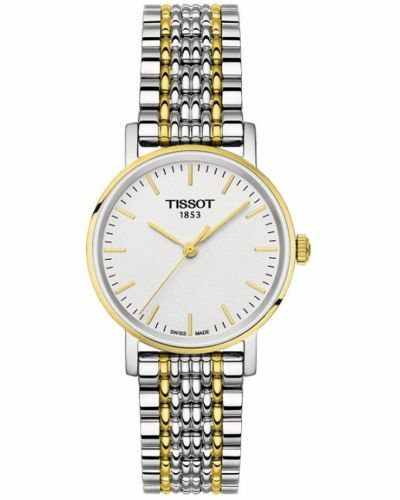 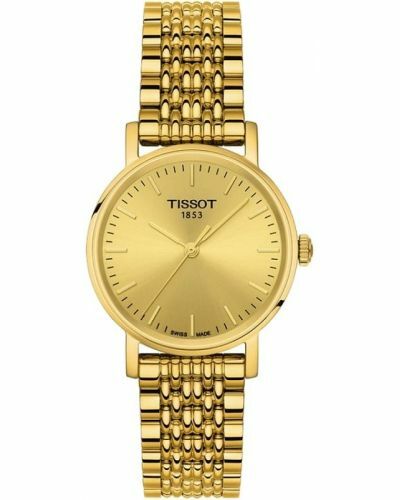 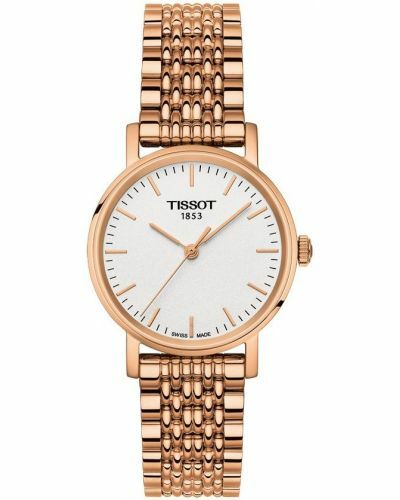 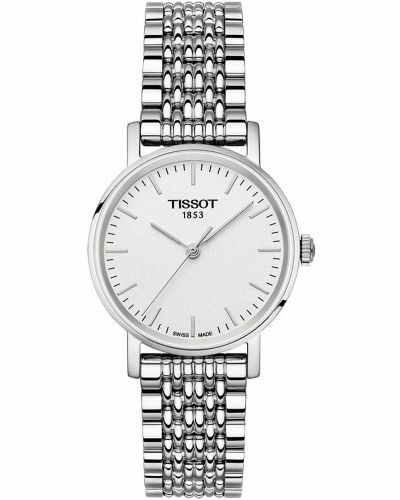 This stylish and practical womens watch from Tissot's Everytime range is comfortable and easy to wear. 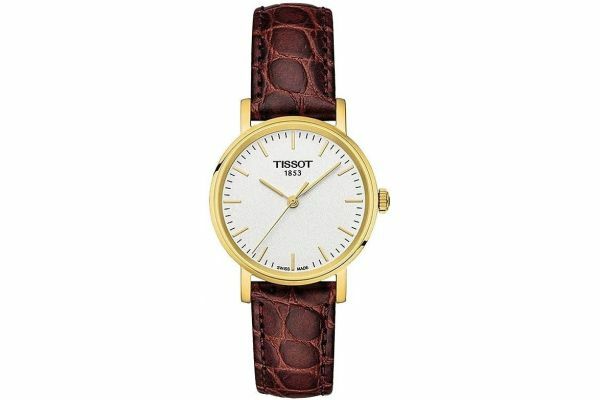 It features a white dial with slender gold tone batons and a traditional brown leather strap with crocodile effect.The Swiss quartz movement encased beneath the dial provides both precision and reliability. 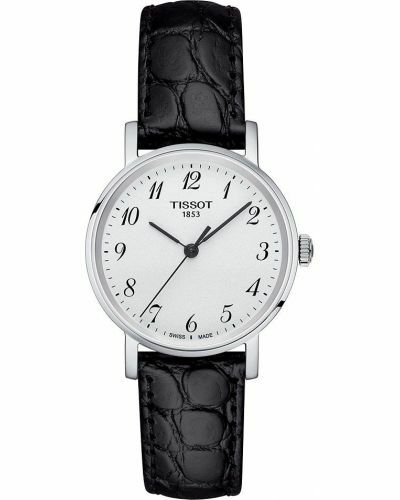 This T109.210.36.031.00 watch combines both contemporary and classic features.